We supply funky classroom furniture to schools, colleges and universities in London, Hertfordshire and throughout the UK to make learning fun! 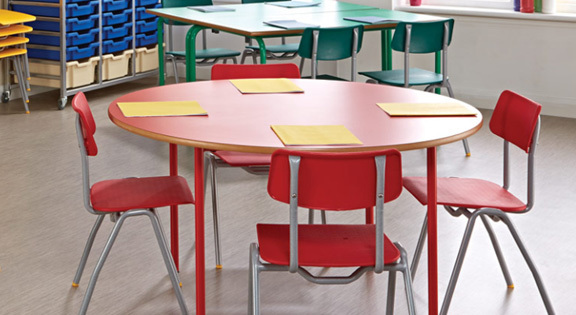 Hard wearing, durable and sustainable, our desks, tables, chairs and stools will brighten up your classroom. We supply a range of classroom furniture which is known as the “toughest in the world”. It’s this toughness that means you’ll have serviceable tables, desks and chairs in your school or college for a long time to come. 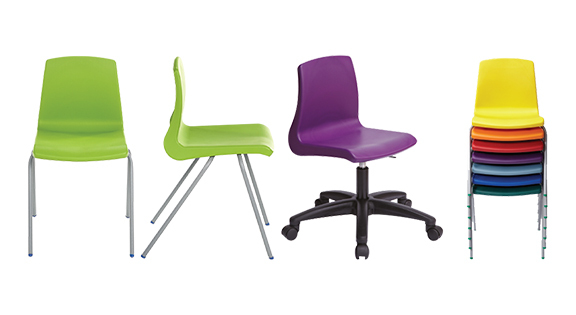 However, the practical nature of our classroom furniture doesn’t mean it can’t be attractive to students – some of our classroom chair ranges are available in up to 12 colours, so you can coordinate different colours for different classrooms, or do a pick ‘n’ mix to make things bright and cheerful. 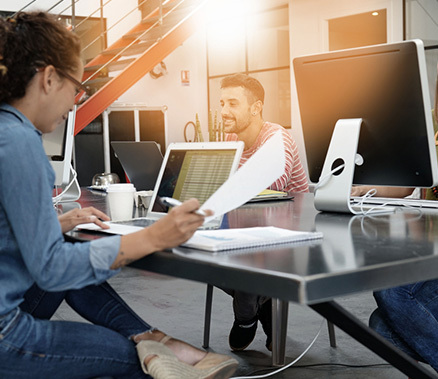 We stock a variety of school chairs, stools and lab chair designs, all of which have been tested to EN1729 standards, which means they’re designed to encourage good posture. 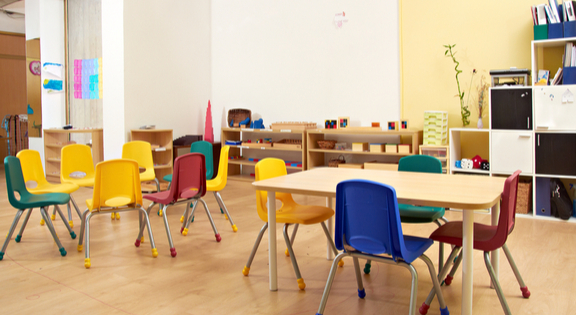 The chairs have an anti-tilt design to ensure children keep all four legs firmly on the floor at all times. 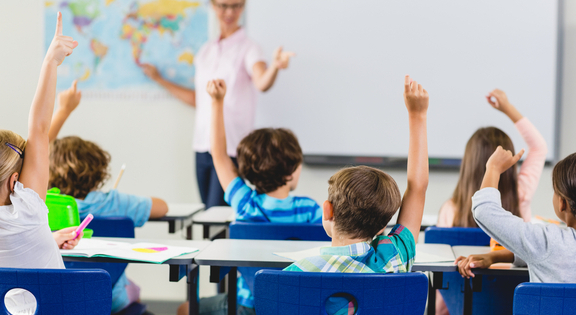 In addition, we also supply an antibacterial range which is the only classroom chair in the world capable of killing >99.9% of bacteria including MRSA, E.coli and fungal growth. There are six different sizes of chairs available for different age ranges, from 1 to 13+, so all schools can enjoy the advantages of sturdy, practical chairs that will appeal to the children’s sense of fun. Our folding chairs can be stored until they’re needed for exams, assemblies or events. The chairs are stable and strong, with ergonomically moulded seat and back, and they can even be connected with linking clips. 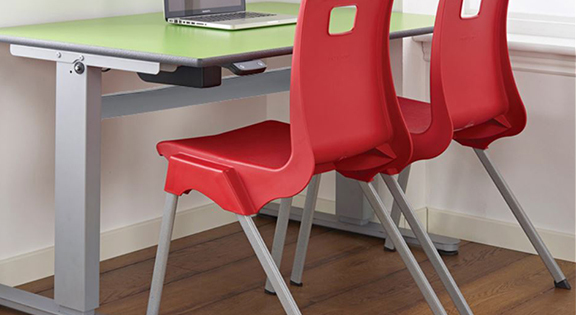 The height adjustable classroom tables are ideal for children, teenagers and young adults. Square or rectangular, they come in a range of colours, so you can match them with the chairs, or opt for a classic beech finish. Each adjustable desk comes with under-desk storage to help pupils and students keep their workspace tidy. We also stock practical and durable fold-up exam desks. Available in either beech veneer or graffiti-proof grey polypropylene, the desks are sturdy and strong. Our classroom chairs can be recycled at the end of their life. 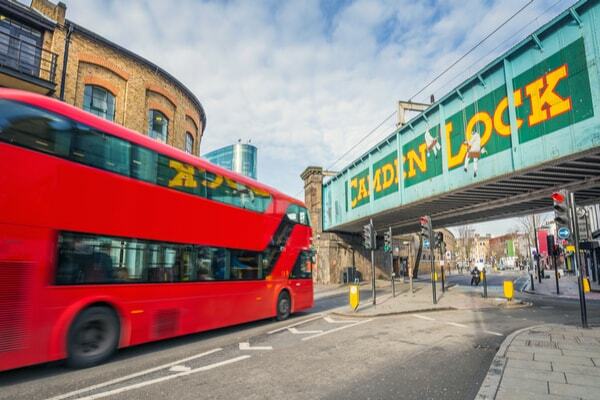 The seat shells can be repurposed into a variety of moulded plastic products, and the metal frames are made from recyclable steel. For more information about our educational furniture please call our business support team on 08456 43 43 44.